This end-unit three-story home borders a park and features a wrap around pa..
3 Bd, 2.5 Ba 2,610 sq.ft.
. MODELS RELEASED FOR SALE!MAKE AN APPOINTMENT TODAY FOR A VIP TOUR!With ea..
3 Bd, 3 Ba 1,763 sq.ft. FULLY FURNISHED MODEL HOME AVAILABLE!. 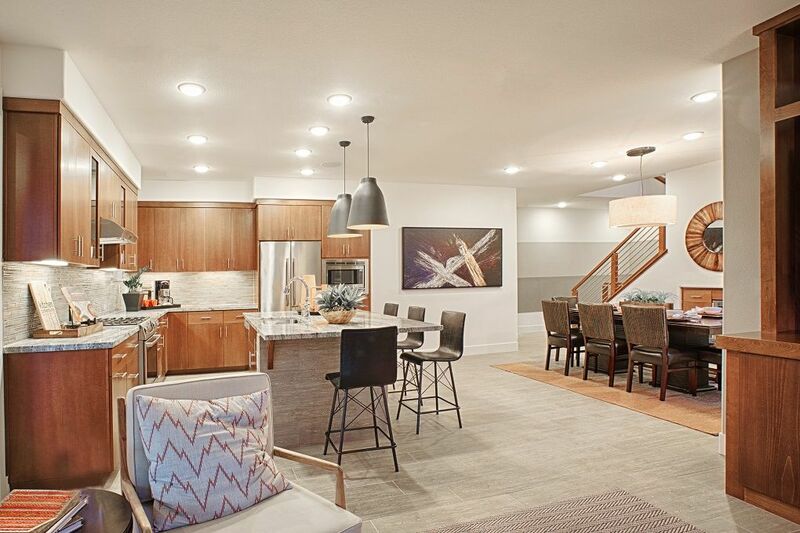 Â This townhome-style condo with an .. 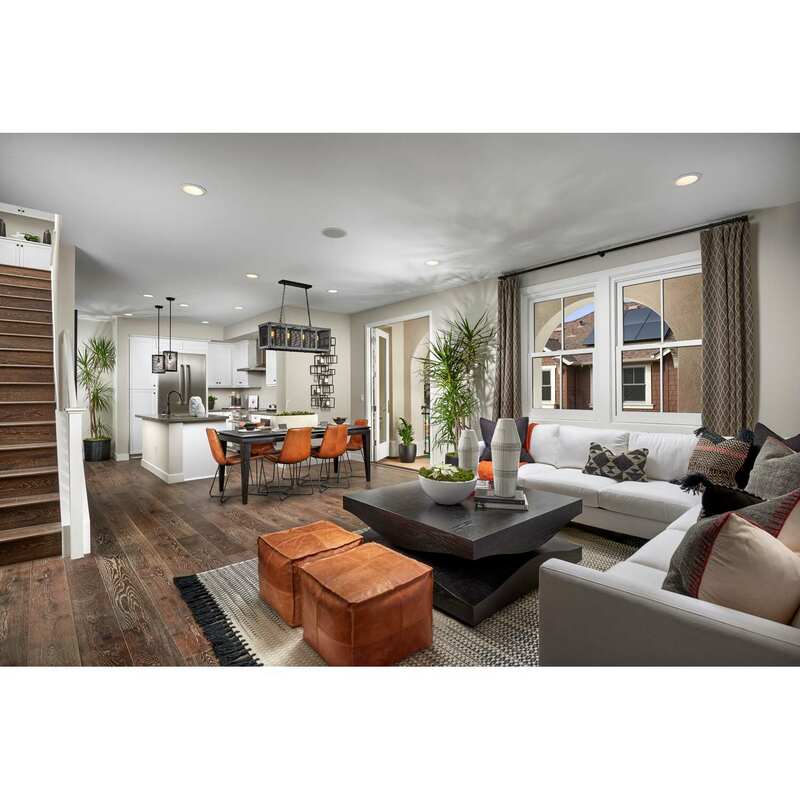 These brand new 3 bedroom, 3 bath townhomes have private, attached 2-car ga..
3 Bd, 3 Ba 1,740 sq.ft. 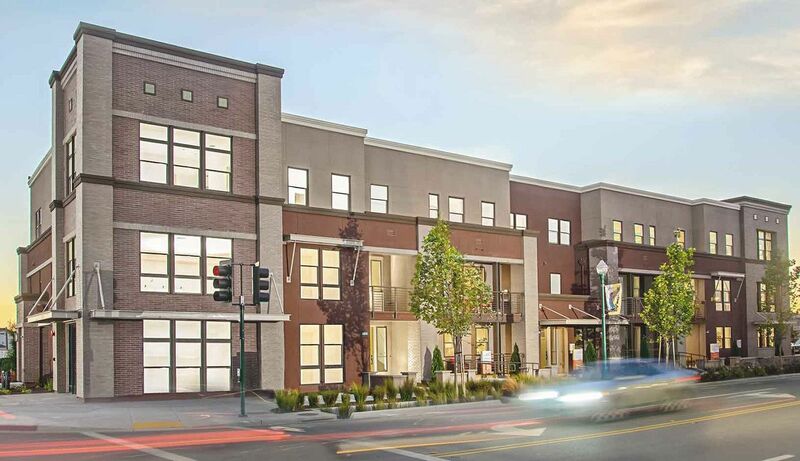 Three Story, 2 Bedrooms, 2.5 Baths,Approximately 1,638 â€“ 1,644 sq.. ft., ..
2 Bd, 2 Ba 1,638 sq.ft. This unique, two-level 2 bed 2 bath solar-powered residence with a den, wal..
2 Bd, 2 Ba 1,476 sq.ft. These brand new 3 bedroom, 3 bath townhomes have private, attached 2-car ta..
3 Bd, 3 Ba 1,453 sq.ft. Beautiful urban loft-style condo/flat waiting for you!Â Includes upgraded ..
2 Bd, 2 Ba 1,066 sq.ft. One Story, 2 Bedrooms, 2 Baths,Approximately 1,017 â€“ 1,077 Sq.. Ft., Sing..
2 Bd, 2 Ba 1,017 sq.ft. 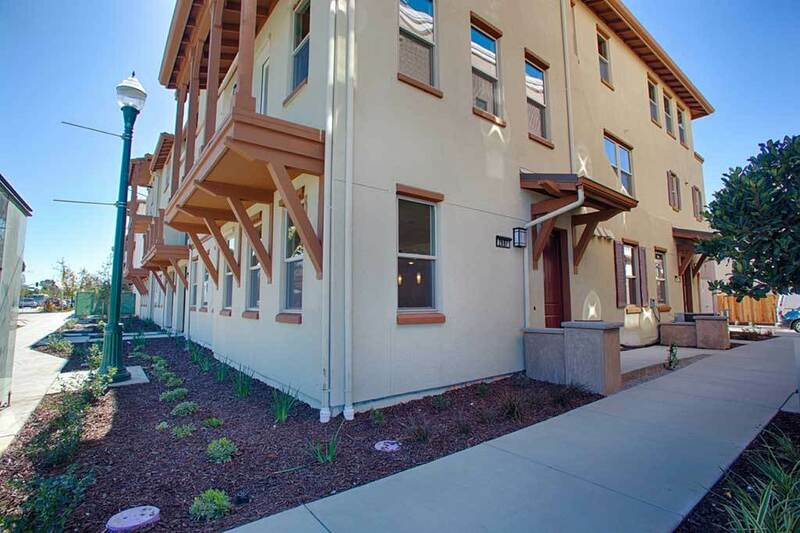 Search new homes for sale in Alameda! 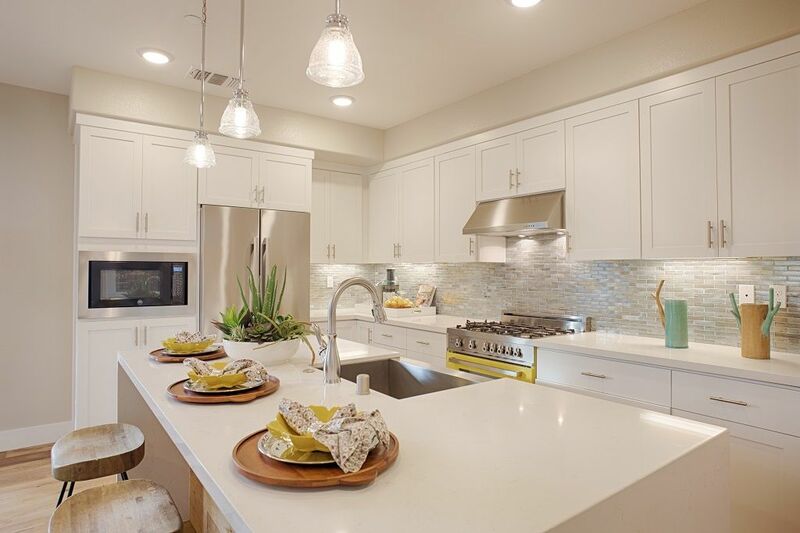 If you are looking to buy brand new homes for sale in Alameda - browse floor plans, view photos, models, and pricing. You can also see new construction homes in Alameda and request an appointment or more information about a specific new home.